Sledgehammer Games has introduced a new game mode for Call of Duty: Advanced Warfare called "One Shot" for all platforms. They're celebrating the mode's launch with a special multiplayer event. 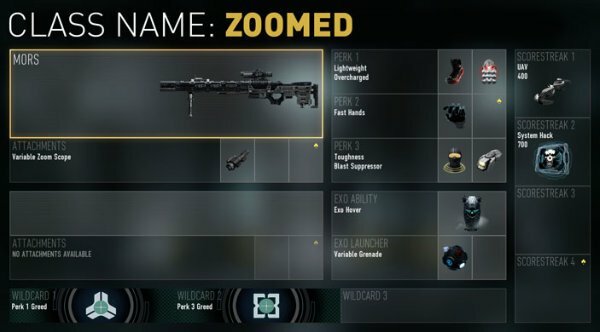 One Shot mode is all about sniping. All players are armed with the bolt-action railgun rifle MORS but no secondary weapon and decreased health. If you don't have a steady hand, you're going to get massacred. It should be helpful for those of you looking to grind out attachments for the MORS. Everyone trying out One Shot Mode can earn double the normal amount of experience points. Sledgehammer says this double XP period will run until Monday, December 29th at 9 AM PST. This is the second big change to Call of Duty: Advanced Warfare's multiplayer in as many weeks. 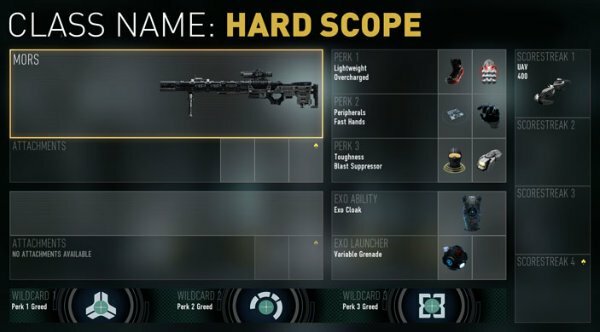 Earlier this month, Sledgehammer introduced daily challenges that allow players to earn supply drops. 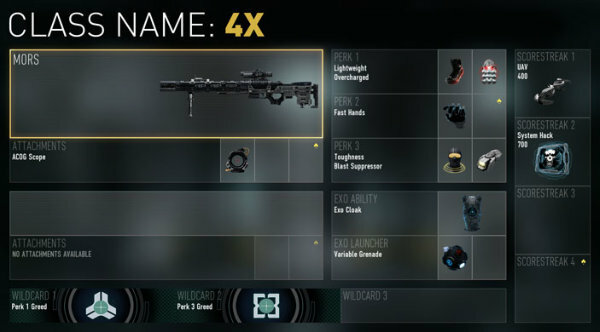 These drops include randomized loot as well as a new KVA Recon gear set. Sledgehammer Games will begin releasing paid DLC for Advanced Warfare next year. They're planning four DLC packs, each bringing new multiplayer maps as well as chapters in a co-op zombies campaign. The first add-on, Havoc, will debut in January.